A return to colder winter temperatures in the D.C. area could mean some will need to budget for higher gas bills. 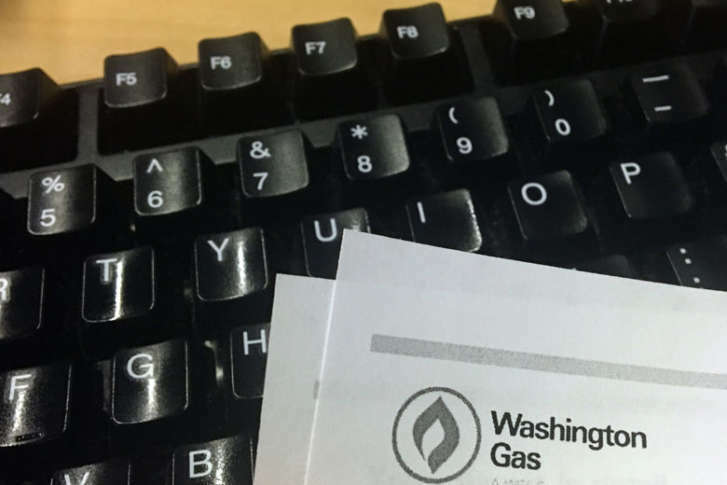 WASHINGTON — Washington Gas customers may need to budget for bigger monthly bills this winter. Washington Gas says an expected return to a more normal winter weather cycle could boost customer heating bills by as much as 18 percent. The higher bills are in comparison to last winter’s heating costs, when the D.C. area experienced a milder than usual winter. Natural gas prices may vary if temperatures are colder than projected and create an increased demand for natural gas, the utility says. “To cost-effectively serve our customers under a variety of weather conditions, we have taken many steps throughout the year, including filling our natural gas storage services to give us an abundant supply as the colder months approach,” said Adrian Chapman, president and chief operating officer at Washington Gas. Washington Gas says there are steps homeowners can take to minimize the impact of higher bills. The typical low-income home saves an average of 25 percent on energy consumption and saves an average of more than $275 a year in heating and cooling costs after weatherization services, according to industry estimates. Washington Gas suggests simple steps such as cleaning furnace filers, caulking and weatherstripping doors and windows and turning water heaters down to warm or low settings. Washington Gas also offers a number of assistance programs for customers struggling with their bills. The company has about 1.1 million customers in the D.C. region. WGL Holdings, Washington Gas’ parent company, is in the process of being acquired by Canadian energy company AltaGas Ltd. in a deal worth $6.4 billion.